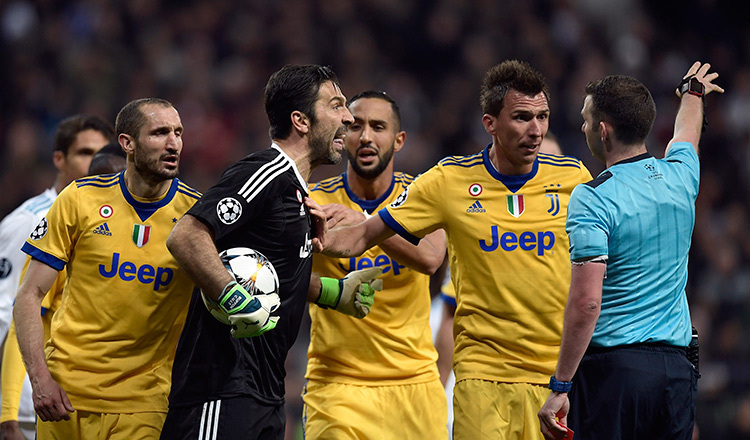 MADRID (AFP) – Gianluigi Buffon told English referee Michael Oliver he “has no heart” and should have been watching Juventus’ Champions League quarter-final against Real Madrid in the stands “with his wife and a Sprite”. “The referee blew for a foul that only he saw,” Buffon told beIN Sports. “Above all, for great matches at European level, we need big players, coaches, supporters and referees. 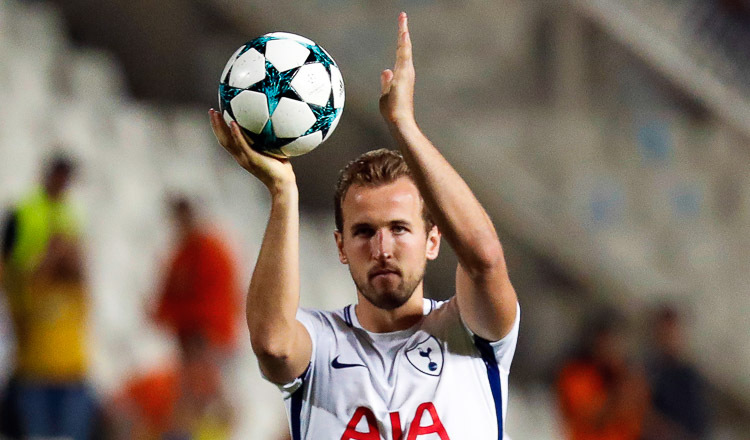 “There must be some sensitivity to understanding the importance of some moments and if you do not have this sensitivity to what’s going on in the game, you’re not worthy of being on the pitch. “Honestly I’ve seen and played in matches – you can never whistle for a penalty like that in the 93rd minute,” Benatia said. Benatia added: “Last year they screwed Bayern Munich on two or three goals that were offside if I’m not mistaken.